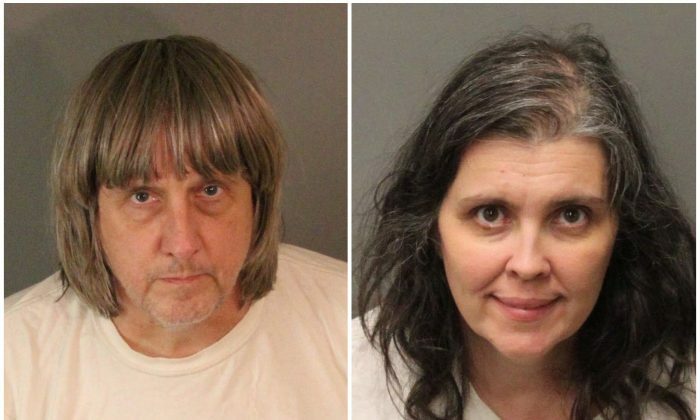 David and Louise Turpin may have seemed a bit strange in parenting their children, but, apparently, nobody expected the couple to starve their children, even chain them to beds in “foul-smelling surroundings,” as recently described by police. The parents were arrested. 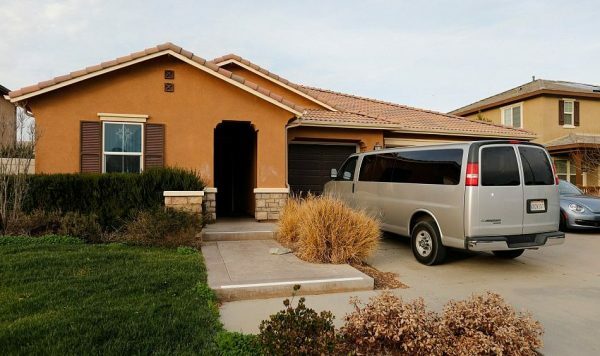 Based on numerous media interviews with the Turpins’ neighbors and relatives, as well as their social media posts, there were two reasons why nobody realized the Turpin children were in danger, until one of their daughters escaped from the “horror house” in Perris, California, and called the police. David and Louise apparently didn’t allow anybody to talk to their children, not even their late grandparents, according to Louise’s sister Elizabeth Jane Flores, 41, from Cleveland, Tennessee. Flores hadn’t seen her sister for 19 years, but sometimes talked to her over the phone. “Every time I would ask to talk to her kids, she wouldn’t let me,” Flores said. David and Louise also managed to keep their neighbor in the dark. Wendy Martinez, 41, who lives in a home just behind Turpins’ property, saw four of the children outside with their mother at the end of October, around 9 p.m.
“They were on their knees, four little kids, and they were just rolling on the grass. It was odd at that time of night,” Martinez said. She said “hi,” but got no response. “No movement, like if they were told not to speak to anybody. The mom, no movement at all,” she said. The children looked very thin and pale, but Martinez didn’t feel a need to intervene. Apart from isolating their children from outsiders, David and Louise also projected an image of a happy family on social media. Their Facebook account contained family pictures, including from trips to Disneyland and Las Vegas, where the children sport bright smiles and matching outfits, some looking thin, but not apparently mistreated. The images date back to 2011 and continue until at least 2015. 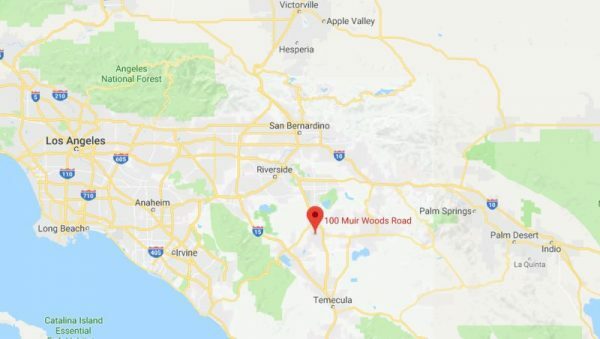 David Allen Turpin, 57, and Louise Anna Turpin, 49, were arrested on Sunday, Jan. 14, on suspicion of torture and child endangerment, Riverside County Sheriff’s Department reported. Bail was set at $9 million each.